Enjoy even more dining and entertainment in Orlando! There are so many fabulous things to enjoy with your family. Every night of your stay there’s something NEW to see and do in Orlando! Whether you want to experience something unusual at Cirques du Soleil or help solve a murder mystery at Sleuths dinner show, there is something for everyone. Read more about some of the best shows in the area below. If you want to try somewhere else, our Concierge team is here to help you find the perfect place to visit and the service is FREE to all of our guests. You could go and see Pirates raiding ships at the Pirates Dinner Show as you enjoy a “hearty meal” and swash-buckle with your family! If you prefer, there are hundreds of restaurants, family-diners, and fast-food outlets with everything available from the big-name brands to one-off, family-run restaurants. Make sure to visit one of the local restaurants that will be near to your vacation home during your stay. For an amazing adventure, how about a “gastronomic” experience at one of the local fine-dining restaurants for between $100-200 per head? If that is too “pricey” (and we understand! ), then most of the local restaurants offer something in the $10-40 per head range, with children’s menus offering cheaper and smaller options. We recommend that you plan on visiting restaurants before 7 PM when the parks start to empty unless you like a 30-45 minute wait time! Better still, leave the parks at lunchtime and go to a restaurant for lunch, then go back to the park and stay till later so you can see all the fireworks! Take a look at our favorite four venues below for nighttime family fun. Each of these terrific shows offers something different that you are sure to enjoy. It is a fabulous mix of entertainment for the family to experience. La Nouba is the meeting of two worlds poles apart. 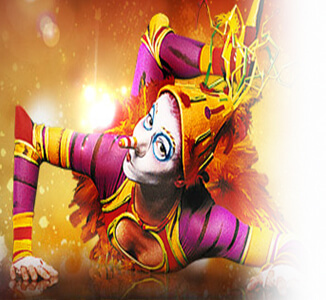 First of all, the fantastic world of the circus artists – the Cirques (circus people), sporting bright, fluorescent colors. The second world (ours) is that of the Urbains (urbanites), who wear dark, monochromatic outfits. When these two worlds first make contact, the magic and amazing feats of the one set fire to the pale existence of the other. This fantastic show is a “must see” for families – especially the children. The show takes the audience to a magical world where dreams become a reality. You will be amazed at the acrobatics and delighted with some of the characters that are a part of this one-of-a-kind show. 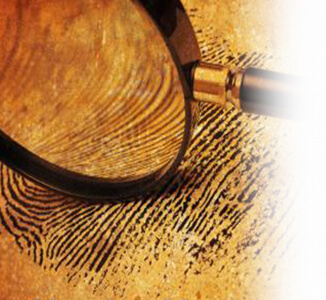 Sleuths Mystery Dinner Show is like a living “Clue” game, where you become the detective and help us solve the crime. They are the only full-time dining and entertainment comedy mystery in Orlando, with thirteen separate shows. 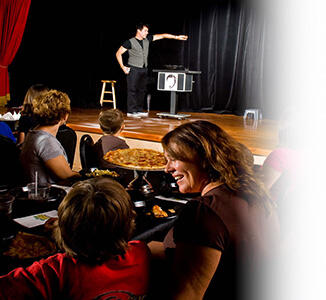 Each dinner show has a different story, so you could go every night during your stay and enjoy different stories and comedy as the plot unfolds while you eat and drink. It is a family fun night out and something that we would recommend to anyone visiting. Medieval Times allows you to surrender to an age of bravery and honor and witness epic battles of steel and steed during this ALL-NEW SHOW. From ringside seats, discover a feast of the eyes and appetite with more action, more fun, and more excitement than ever before. 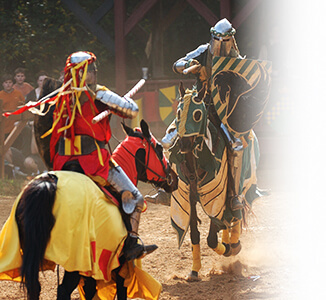 Watch in wonder as the knights of yore battle together to win the joust, or do battle with swords in the arena before your very eyes. WonderWorks and Outta Control are two tickets for the price of one! This ticket includes admission to Wonder Works Museum and The Outta Control Magic Comedy Dinner Show. Expect to be impressed at this interactive and hilarious Orlando dining and entertainment show. Guests to the show receive table side service with unlimited fresh hand-tossed cheese and pepperoni pizza, salad, popcorn and unlimited beer, wine, soda, and desserts.